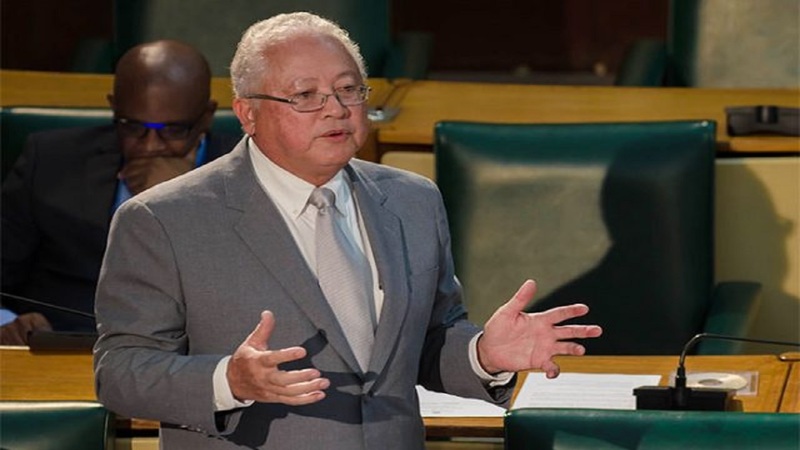 Justice Minister, Delroy Chuck, has at times had a testy relationship with the island’s judges, whom he has criticised time and again for various reasons. In the same vein, Chuck has come under intense pressure from the judges at times for shortcomings in dealing with a number of obligations to the judges themselves, and in dealing with inadequacies within the court system. Now Chuck is smiling from ear to ear in declaring that the judges are no longer complaining, as the Ministry of Justice has been steadily addressing the needs of the justice system. Seaking at a Justices of the Peace Town Hall Meeting for the parishes of Hanover, Westmoreland and St Elizabeth on Thursday at the Sean Lavery Faith Hall in Savanna-la-Mar, Westmoreland, Chuck had quite a mouthful for the audience. "... These are indications that the Ministry of Justice is putting money where its mouth is. And I can tell you; you notice the judges don't quarrel with me any longer you know, because them getting everything them want, and I am now asking what more them want? “Up to yesterday (Wednesday) we gave them two more courts. So they can't say they need any more courts (now)," Chuck declared. He pointed to the impact of the additional courtroom at the Home Circuit Court. "So in the Home Circuit Court they have 14 courts now to try criminal cases. They usually have six. Since I have been there, we have increased it to 14 courts," outlined the minister. A day later, Chuck was at it again, opening two justice centres in western Jamaica. The facilities were opened in Savanna-la-Mar, Westmoreland and Rock, Trelawny. 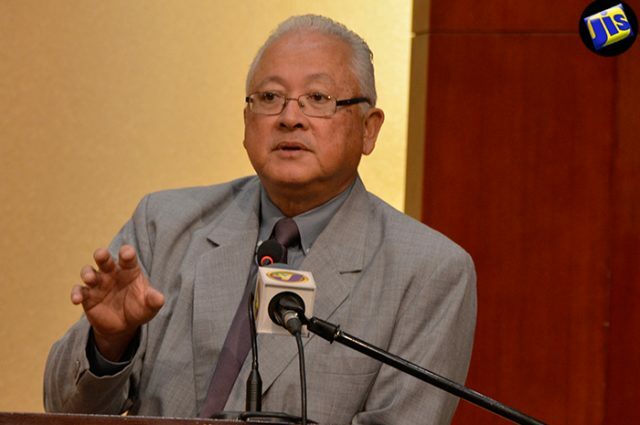 The co-ordination of alternative dispute resolution (ADR) activities are to be hosted at the justice centres in the respective parishes. The public will also be able source information from the centres, where the training of Justices of the Peace (JPs) in alternative dispute resolution and restorative justice, will also be carried out.